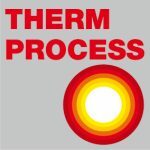 This webinar shows how Ti melting efficiency can be improved by a proper design of the cold wall crucible. Relevant tests were performed using the first induction skull melting furnace installed in Poland. This device is equipped with a number of useful features which allow for the effective work related to the development of new alloys. By introducing design improvements it was possible to reduce skull weight and improve its smelting degree. Sławomir Tomaszewski holds a Master of Science degree in Electrical Engineering from University of Zielona Góra. He joined SECO/WARWICK in 2008. Sławomir started his career as a Service Engineer and was responsible for factory and site acceptance tests of the new equipment. 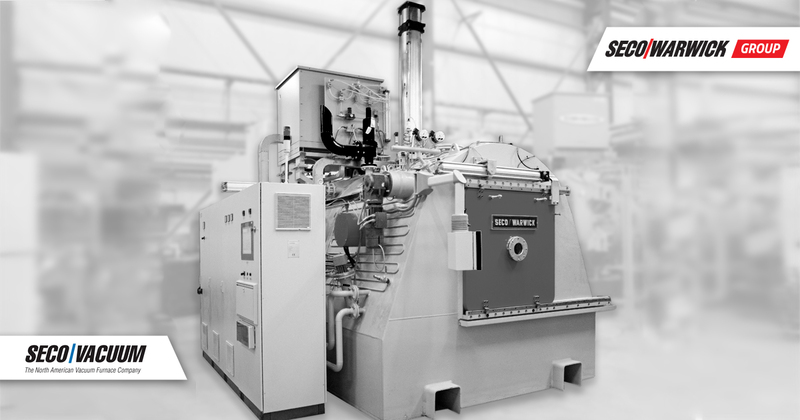 He developed also Acceptance Test Procedures for vacuum metallurgical furnaces manufactured by SWE. During his tenure Sławomir was able to participate in commissioning of number of lab and industrial scale installations including those for processing of titanium. He was also acting as Service Team Manager whereupon he transitioned into Sales Team. 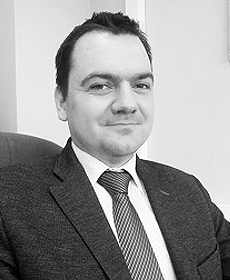 Currently Sławomir holds the position of Sales Team Manager.